Life is good. Got the great chance to talk with composer John Massari about his career, friends and upcoming projects. 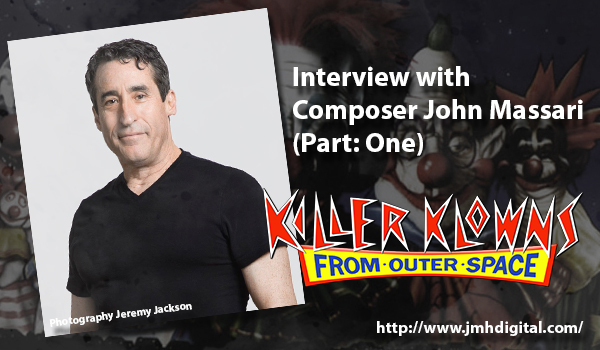 Here is part one of our talk, please check out the current funding project for "Killer Klowns Orchestral Soundtrack" at INDIEGOGO [CLICK HERE] for all the details. THANK YOU... John, you are the best!